ST. LOUIS—The American City Beautiful Movement in the 1890s and 1900s was for reforming city planning and urban renewal. Through architectural “beautification and monumental grandeur” projects, cities got a face lift while also aiming to create moral and civic virtues, states the Peabody Opera House website. The architectural styles of this movement placed importance on order, dignity, and harmony. With this philosophy, cities such as Chicago, Washington D.C., and St. Louis built grand buildings to evoke emotions such as reverence when seeing them. The grand entrance of the Peabody Opera House into the St. Louis’ Municipal Auditorium is a good example of this architecture philosophy, states the Peabody Opera House website. It’s stunning classic architectural design includes eight Corinthian columns, sculptured panels, and two 10-ton limestone Missouri bears at the foot of the stairs. 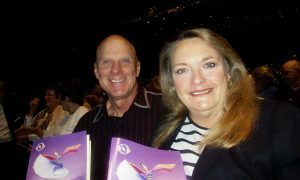 This very opera house was among the Midwest stops for the Shen Yun Performing Arts annual global tour. 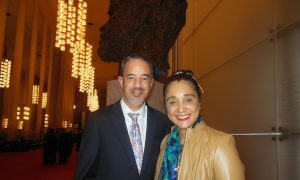 Shen Yun’s mission also aims revitalize art and inspire virtuous ideals. They revitalize traditional Chinese culture and its associated virtues and morals. 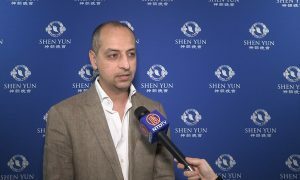 “Shen Yun cannot be seen in China today, where traditional culture has been nearly lost. 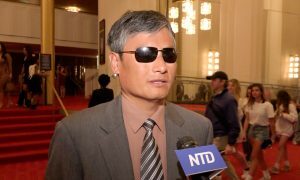 Yet, New York-based Shen Yun is bringing back the wonders of ancient Chinese culture through dance and music,” states the Shen Yun website. The communist regime deliberately destroyed much of traditional culture. 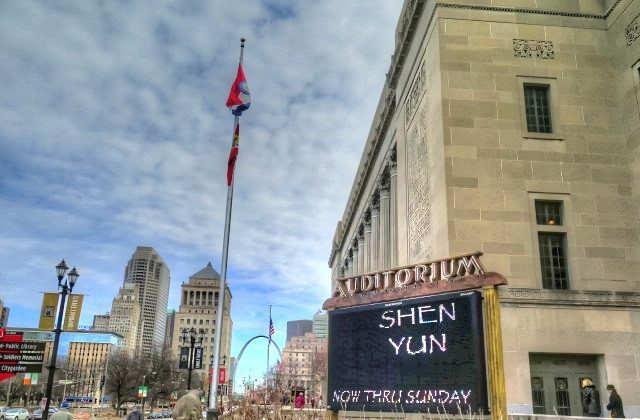 The power of the beauty and grandeur of the Shen Yun performance at the Peabody Opera House along with its cultural revitalization was felt by audience members over the Feb. 12-14 weekend. 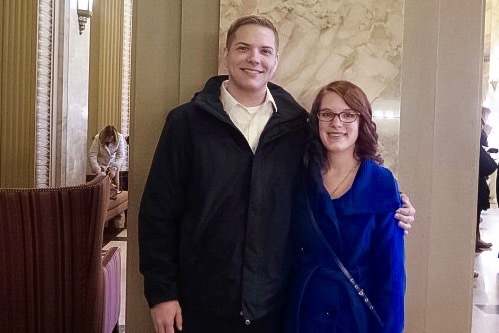 Among the theatergoers on Feb. 13 were Mike Ryckman and his girlfriend, Miranda Boyer. 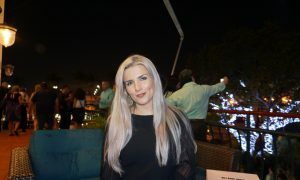 “I thought [Shen Yun] had a really positive overall message—the overall spiritual experience theme to it—that was really good,” said Mr. Ryckman. 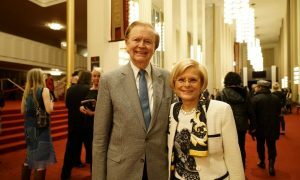 “Keep on doing what you’re doing because you guys are doing a great thing”, was Mr. Ryckman’s message to the Shen Yun performers. “Hopefully this won’t be limited to everywhere but China. Hopefully at some point, they can do this back in China. 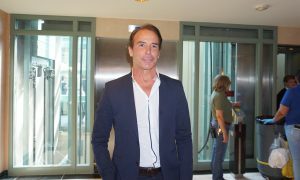 I hate to see part of history just disappear or be suppressed like that,” he said.